This article is for beginners who have little or no background at all on how email services work, especially Gmail. 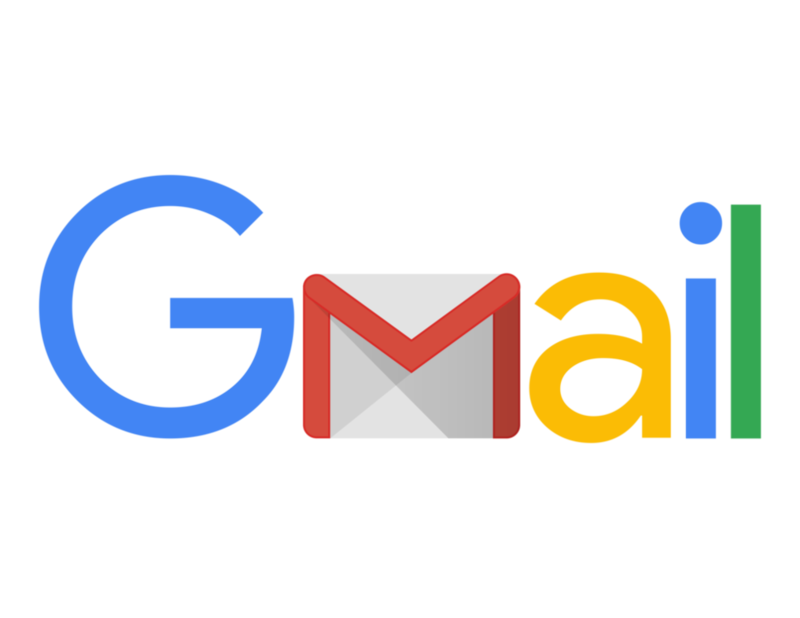 Before we proceed, make sure you have a Gmail account created (this means you already have an email address with a “@gmail.com“). Please check this out to learn how you can create an account. The Gmail interface is very easy to navigate, so even if you’re just a beginner, you will not feel intimidated by it. You can get down to your work right away. TEP TWO: Fill up the required fields. These are: email address of the one you’re sending the email to, what the email is about (subject) and the body or the message. Let’s take a look at these three in bits. The recipient’s email address. You can send multiple email addresses by entering a comma every after an email address. Leaving this blank will send your message to your “Draft” box. The subject line of the email. Think of this as the “title” of your message. This will the receiver determine at first glance what you send him about. It’s a clue to the rest of the message. You can leave this blank, but that is not highly recommended. Tendency is, if your email is important but you leave this line without anything, then the receiver’s likely to ignore your email. The content of the email. As the name suggests, this is where you write anything you want. There’s no word count limit, so write as many words as you want. Let’s take a closer look at the buttons. Formatting Options. This button pretty much works like Microsoft Word. You can change the font size, font style, and font color. You can bold, italicize, and underline words. You can also insert bullets and numbering! Attach Files. You can attach documents to your message, such as MS Word files, images, and even videos. Insert Files Using Drive. This works if you have a Google Drive. Insert Photos. The photo will appear on the body of your email rather than attached. Attached photos or files will require receivers to download them. Insert Link. If you want to insert a link to a web address, then click on this button. Note: Highlight first the word or phrase where you want this link to be inserted. Insert emoticon. This allows you to insert graphic emoticons. As you can see on the image above, on the lower right corner, there are two additional buttons. The one with the trash bin icon will allow you to delete the message. This button is called “Discard”. On the other hand, the arrow-down button is called “More Options”. 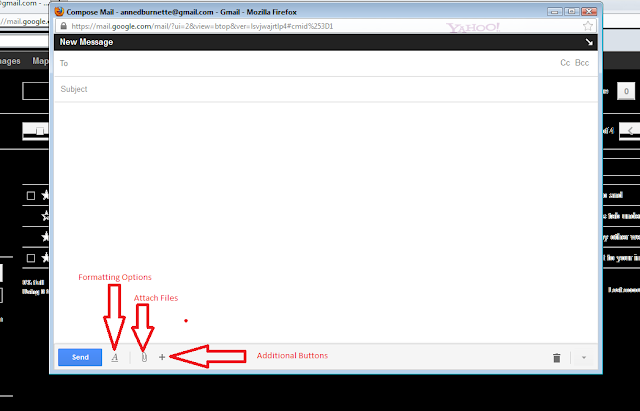 It allows you to switch to ‘Plain Text Mode’, ‘Print’, and ‘Check Spelling’ of your email. STEP THREE: Click “Send” to send it off!